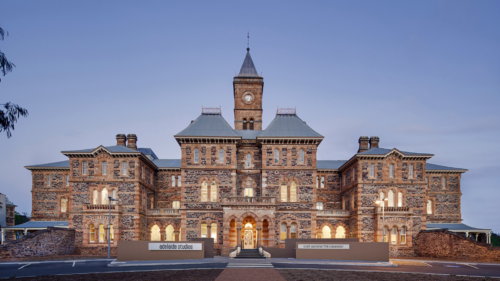 Ausfilm today welcomed the announcement by the NSW State Government’s Deputy Premier and Arts Minister, Troy Grant and Industry, Resources and Energy Minister, Anthony Roberts that the US WWII feature film Hacksaw Ridge will shoot in New South Wales. 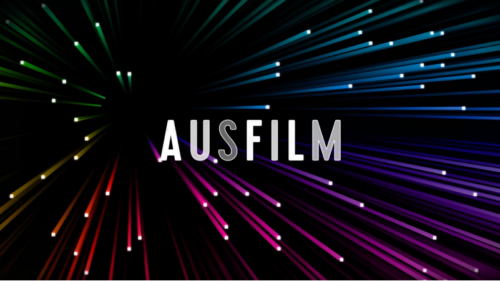 “Earlier this year, Ausfilm hosted the film’s Director, Mel Gibson, on a location scout across three states as part of Ausfilm’s annual Familiarisation Program targeting international filmmakers. The production team toured Australia’s sound stages, leading post, sound and visual effects studios in addition to meeting with key crew and creatives. The film’s producer, Bill Mechanic (President/CEO of Pandemonium) is well acquainted with Australia having recently shot the feature film The Moon and The Sun and 2:22.” said Debra Richards, CEO, Ausfilm. “We’re appreciative of Ausfilm’s help in the process of putting a movie together. Our trip earlier this year was critical in not only making the decision to shoot here but finding our Heads of Departments.” said Bill Mechanic, US producer of the film. The film commences production in September and will be based at Fox Studios Australia and primarily filmed in locations across New South Wales. Producers of the film include Bill Mechanic, Bruce Davey, Paul Currie, David Permut and Executive Producer, James M Vernon. “We are delighted that through this location scout the production team found the right location for the story. Hacksaw Ridge represents a welcomed economic boost to local screen production businesses and the wider economy.” Richards said. In 2013/14 international productions The Moon and the Sun, Unbroken and San Andreas shot in Australia employing 6,300 people in all states of Australia and bringing new inward investment of $150 million. Recently the fifth instalment of The Pirates of the Caribbean finished production in Queensland and brought thousands of jobs, skills and training, and significant economic activity to the state and across Australia. 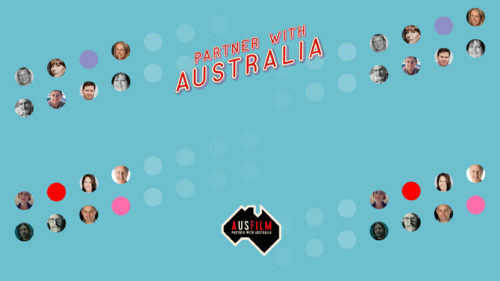 As part of Ausfilm’s global strategy in attracting international production and post, sound and visual effects work to Australia, the organisation runs a regular program of familiarisation tours of Australia for international filmmakers. 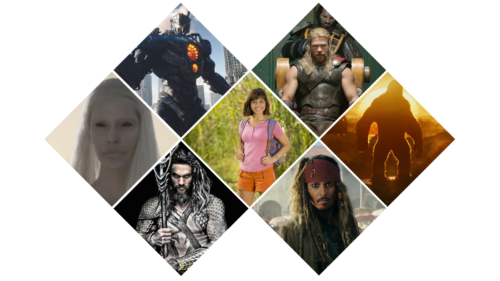 In partnership with Australia’s Screen Agencies the program provides location scouts and introduces filmmakers to screen businesses and facilities, talent, creatives and key crew.